Duckmaloi Park Lodge will accommodate up to 14 people for a family get together, bonding session, reunion, garden wedding, group function or just a place to unwind and have a relaxing weekend or few days away. 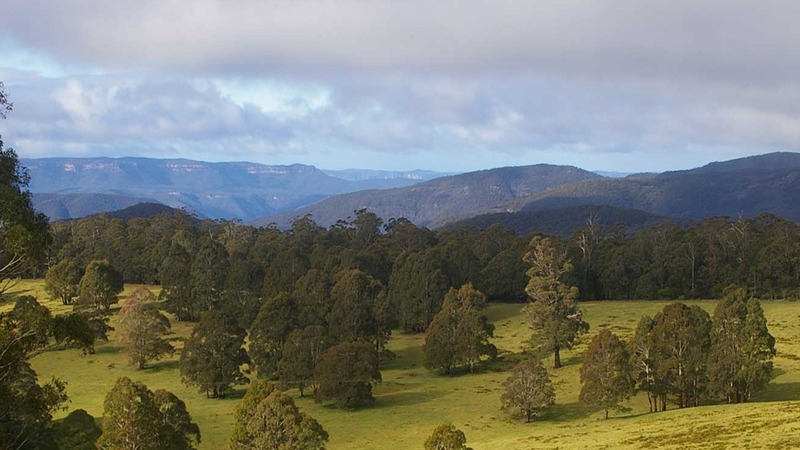 The property is tucked away in the Duckmaloi Valley on 140 acres of soft rolling hills and natural bush with private access to the Duckmaloi River. The house is set on 2 acres of garden. 10km from Oberon, there are various activities such as bushwalking with trails (great for walks or mountain biking), trout fishing, mushrooming and even wildlife or platypus spotting.